California-based voice biometrics provider VoiceVault announced that a large American cable provider is using its voice biometric identity verification product to authenticate over 60,000 customer service calls a month. VoiceVault’s product allows customers to bypass verifying account information through an agent in order to add or change services or order a pay-per-view show. They can verify their identity by repeating a four-digit phrase. VoiceVault reports the cable provider now has to spend less money on agent costs. 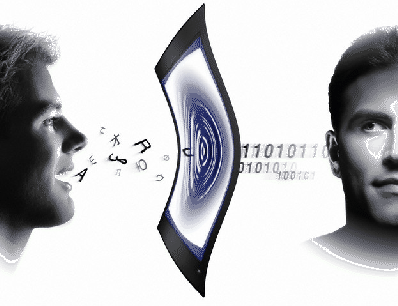 Its customers are continuing to adopt the voice biometric system, with a 10 percent increase in users each month.